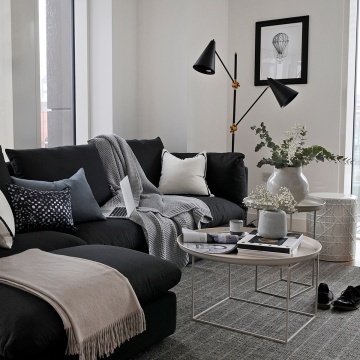 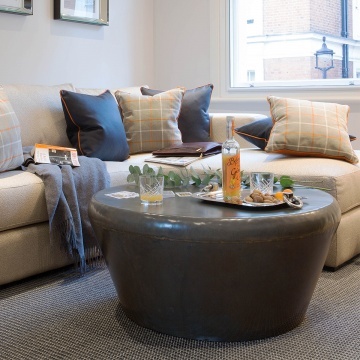 Looking for the perfect centrepiece for your living room? 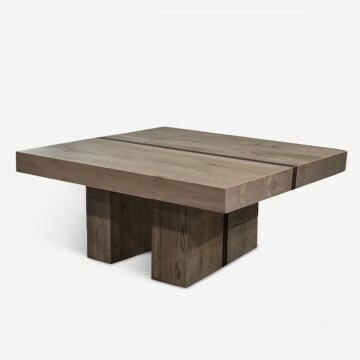 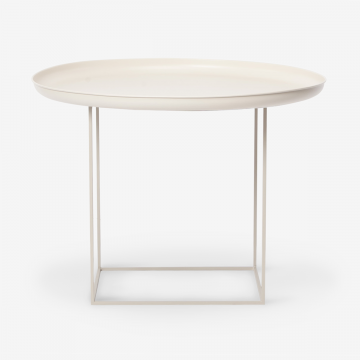 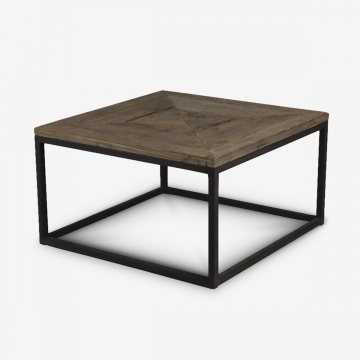 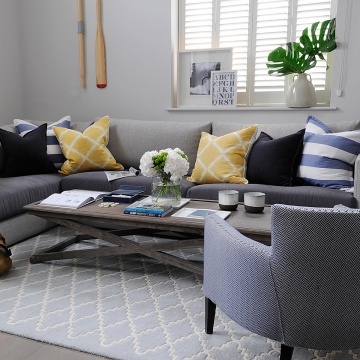 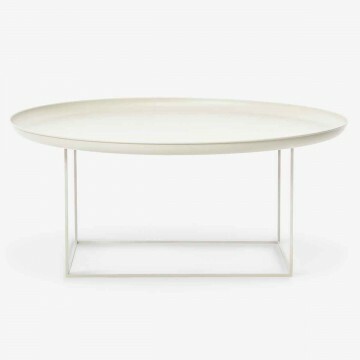 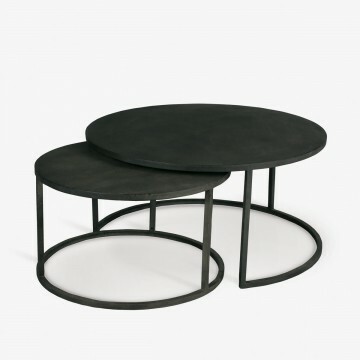 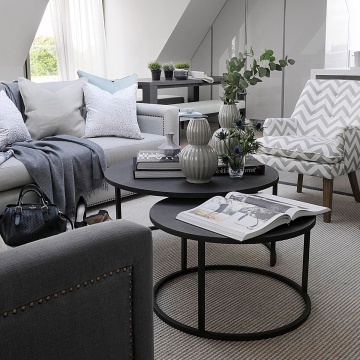 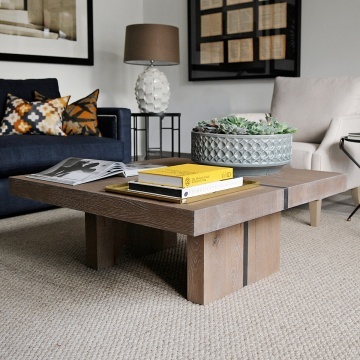 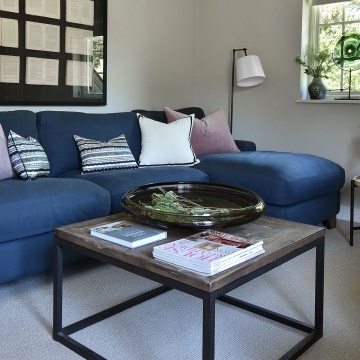 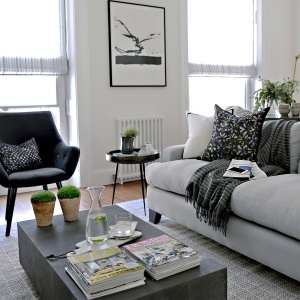 Browse our gorgeous range of coffee tables available in a wide range of styles and finishes. 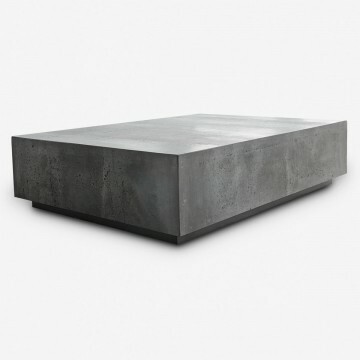 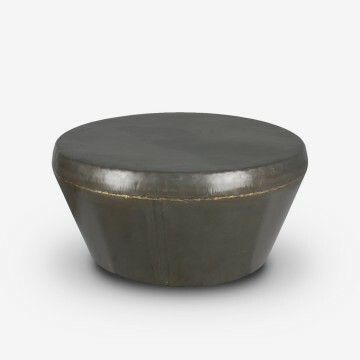 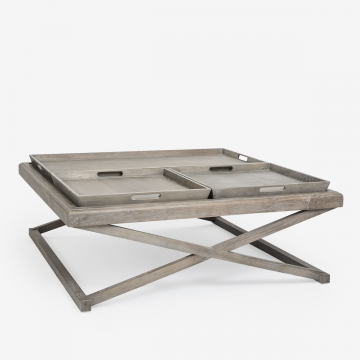 Pick industrial concrete or rustic worn wood with practical lift-off tray tops and stackable options too for relaxed living.